Feel it. See it. Have it - your ideal skin. This fast acting serum delivers our most dramatic skin resurfacing benefits. Skin is virtually poreless, unbelievable soft and smooth, incredibly clear and even toned. - Fights key signs of ageing. Explore the entire range of Serums & Essence available on Nykaa. 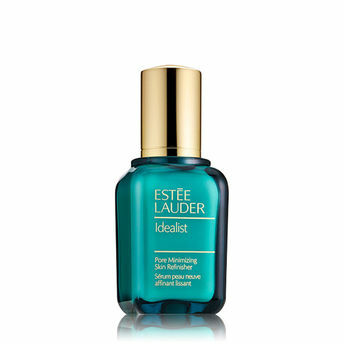 Shop more Estee Lauder products here.You can browse through the complete world of Estee Lauder Serums & Essence .